A substantial new monograph on 'street' photographer Faurer, published with the Museum of Fine Arts in Houston, this book brings to a modern audience his raw and emotionally powerful work. 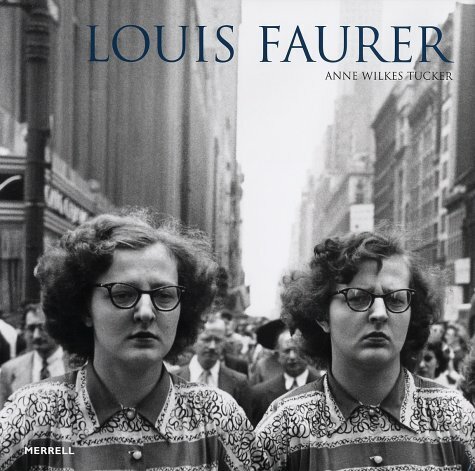 Faurer was a close friend of Robert Frank; his work reflects the film noir vocabulary that both found so compelling. Also gathered here are photographs made for Harper's Bazaar and Vogue during the 40s and 50s, not published since they first appeared in the original magazines.